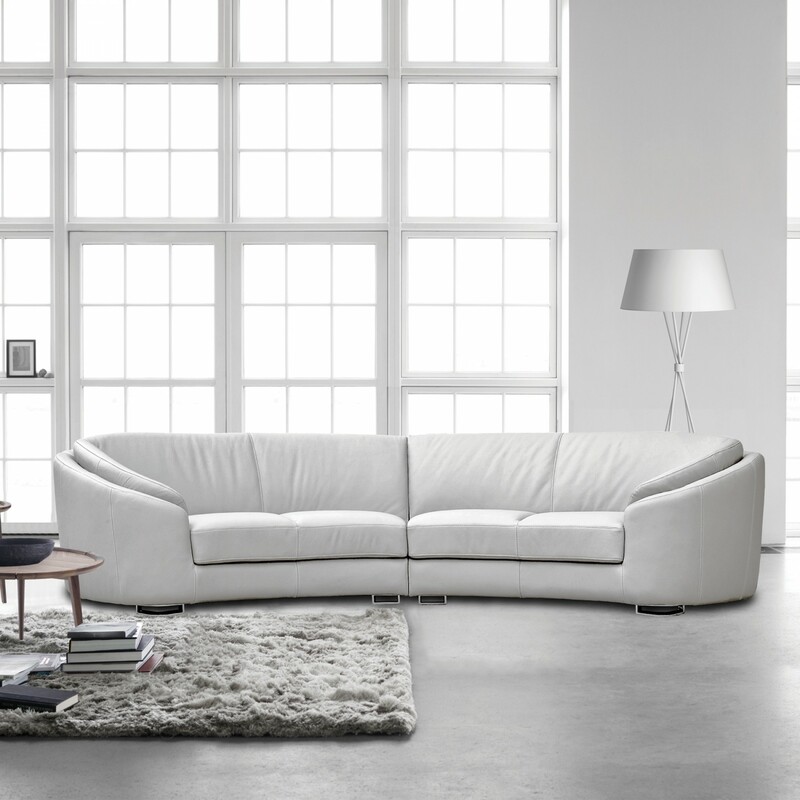 Save 20% on any custom sofa orders during our Mid-Year Sale! 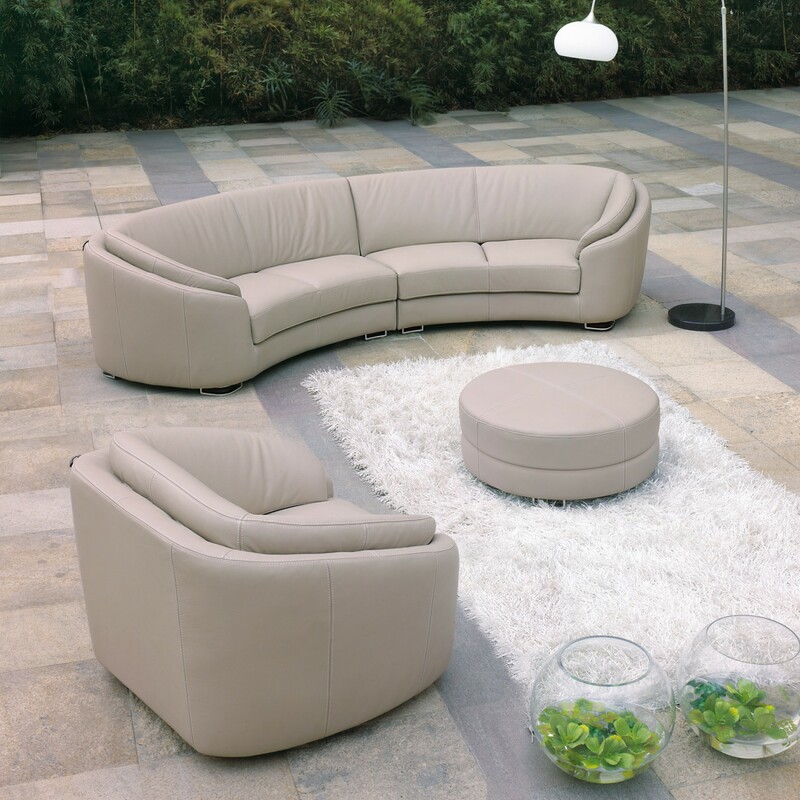 The Rusco range includes straight & curved modules, single unit and modular sections allowing the user to create their own unique arrangement. 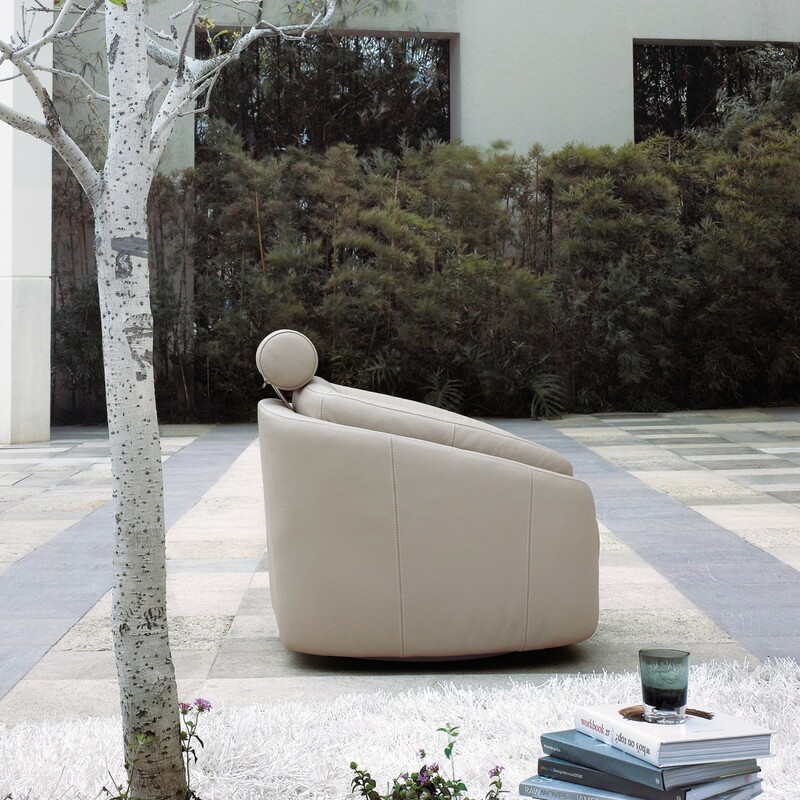 The Rusco’s form maximises seating capacity, and the gently curved form encourages conversation, ideal for informal gatherings of friends or family. QUILTING: The sofa seat may be plain or quilted (stitching detail). 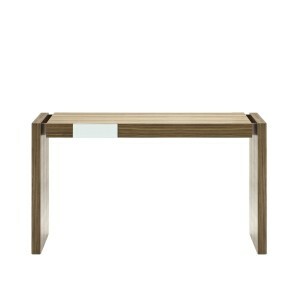 FEET: Choose from a range of feet options, steel legs will enhance the contemporary style, whilst timber feet will give the sofa a more classic look. 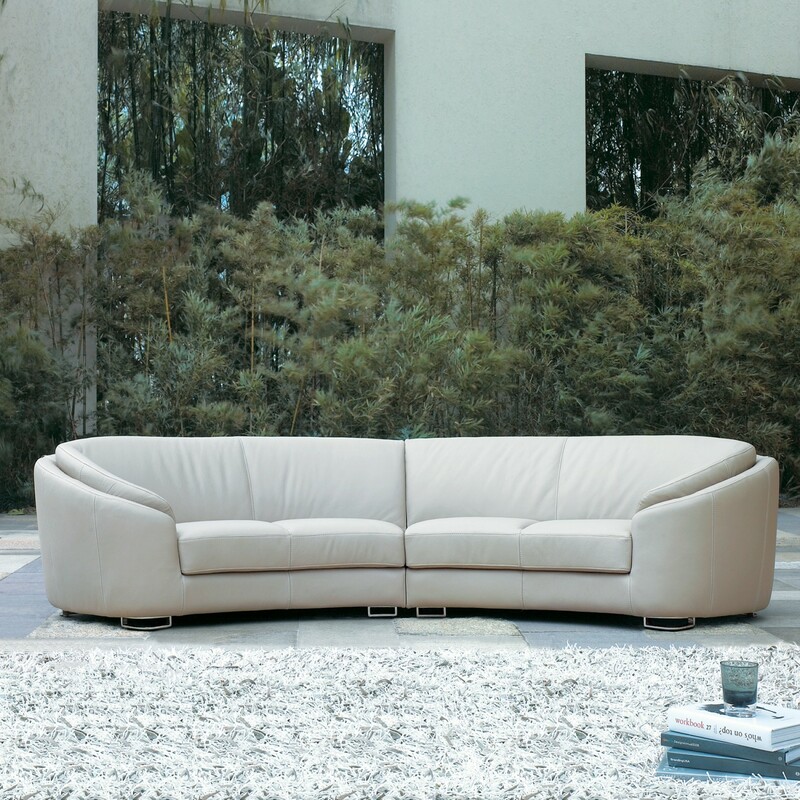 CUSTOM ALTERATIONS: The Rusco’s size, leather features and legs can all be made to your precise requirements. 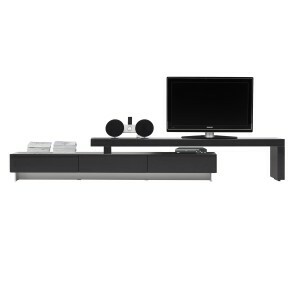 Speak with a design consultant for further information. 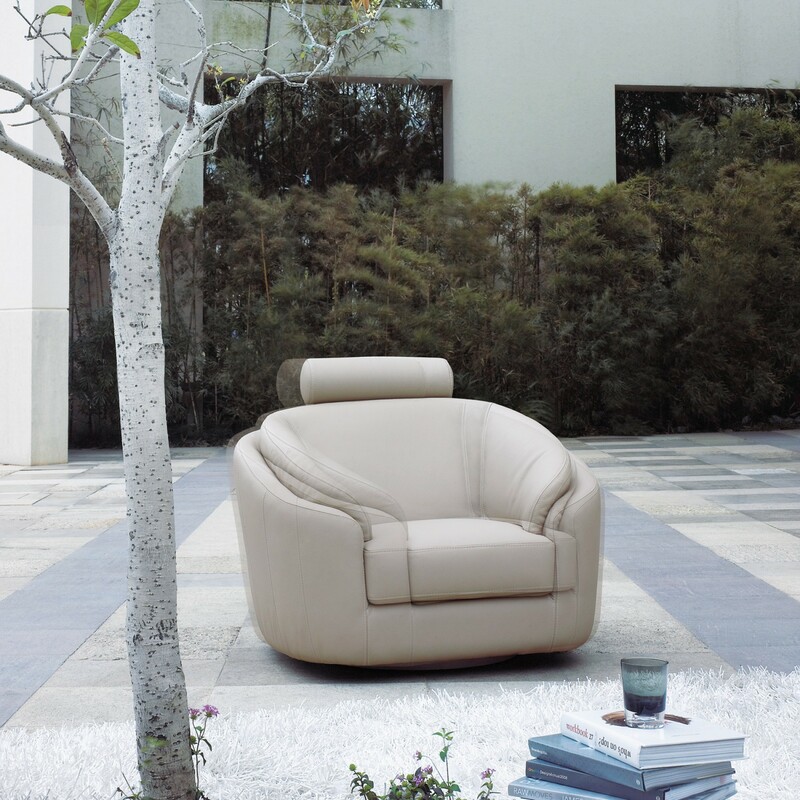 Internal Construction: Kiln Dried Hardwood frame; High density polyurethane seat, High density polyurethane foam rear cushion; heavy duty sinuous spring base; high elasticity webbed back suspension; Italian leather upholstery; steel head rest mechanism; and stainless steel feet. 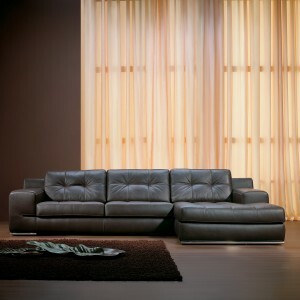 When investing in a leather sofa, it is important to understand leather quality to ensure the value of your purchase. 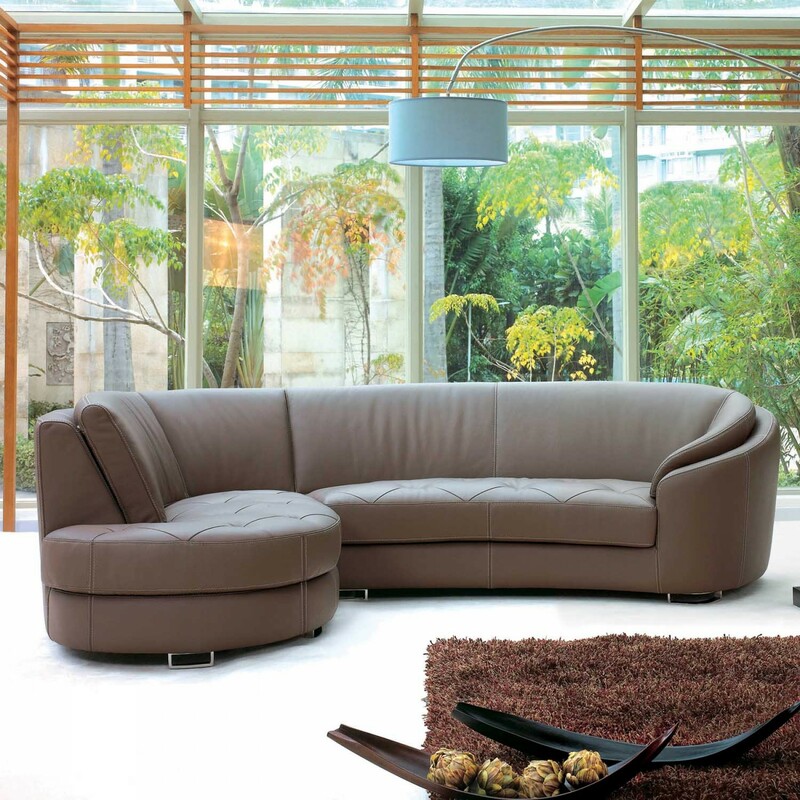 At Beyond Furniture, our sofas are made with premium Italian leather, adding luxury to our contemporary design. 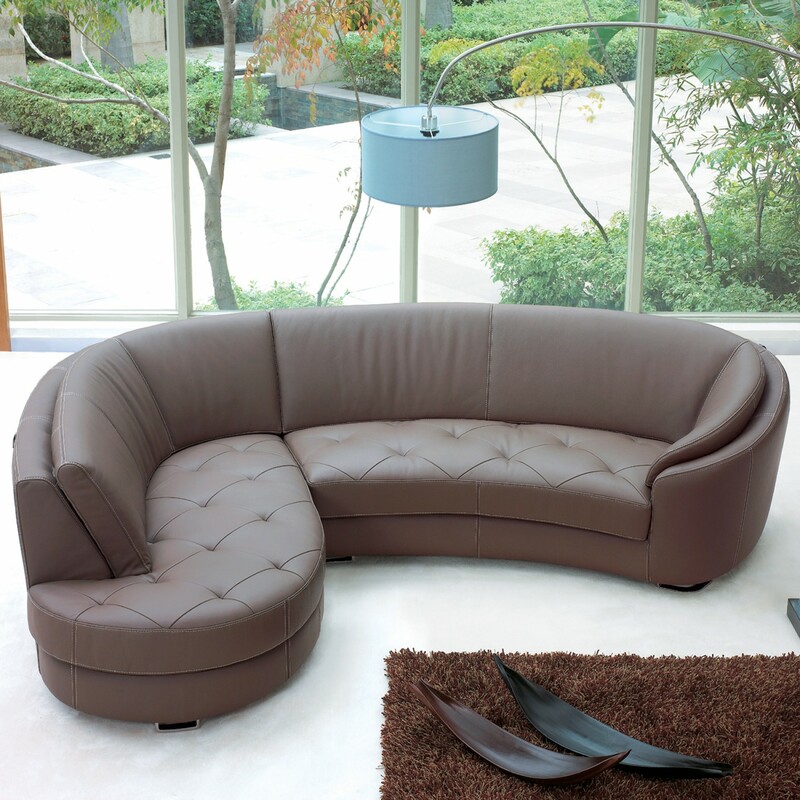 Since we make our sofas to your specifications, they are made to order. The lead time is 10-12 weeks maximum. This sofa is customisable! View the custom design options & order form here. 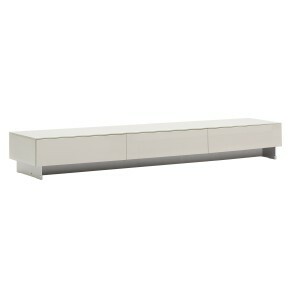 Should you like to order a custom Spaziosa send the completed order form to enquiry@beyondfurniture.com.au. To discuss even more custom options, please contact a store.